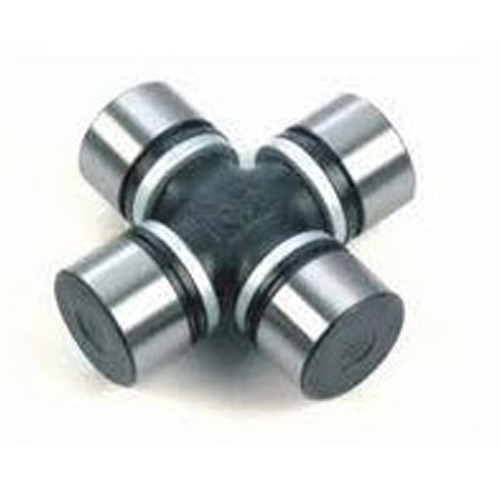 Owing to years of experience, we are offering a quality approved array of Universal Joint Cross. This Universal Joint Cross is manufactured by using advance technology and superior quality material. Also, our product range is provided by us to the clients with fine finishing and strong construction as per the demands of our clients. This product is designed with perfection. Hariyana Tractors is the name in the market as a trader, distributor, supplier and wholesaler in heavy earthmoving machinery spare and agricultural equipments. Sourcing the most exclusive range of spare parts from manufacturer who are worldwide leader in respective field. We have become a vital name in the mining, infrastructural and agricultural field where use of HEMM is crucial. We are one of the leading companies in this field with a comprehensive range of HEMM. We enjoys a dedicated clientele base for its accessibility service quality along with commendable market presence. In short, we are committed for superior quality and total satisfaction of our customers and eager to establish long term business with our clients.